Learn how to create balance through life’s many changes and the earth’s natural rhythms. Whether you are seeking preventative care or disease management, Laura Martin-Eagle can educate and support you physically, mentally and spiritually to restore the balance that most highly aligns with YOUR healing process. is the director of Moon Jewel Ayurveda Center and Be Moved Studio in Lawrence, Kansas. In practice for over a decade, Laura guides her clients with compassion and care, to rediscover their inherent power to heal. Simple and beautiful suggestions for healing. Tackling my problems at the root and resulting in a clean soil to build a happy healthy and wealthy life. 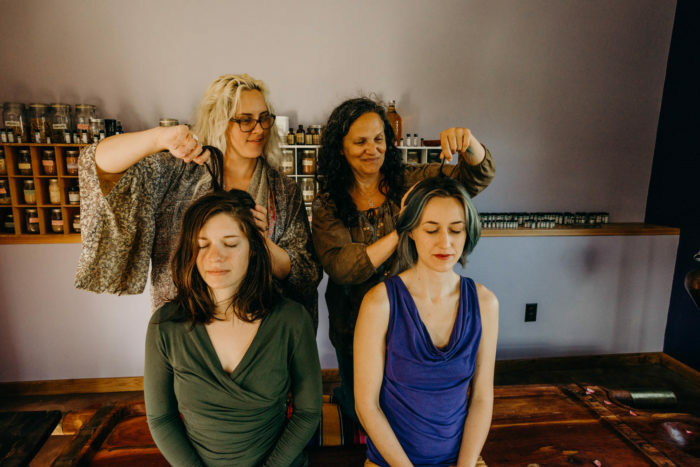 Moon Jewel Ayurveda Consultations begin with a thorough examination of your current state of health, diet, and lifestyle as well as looking at challenges from your past. 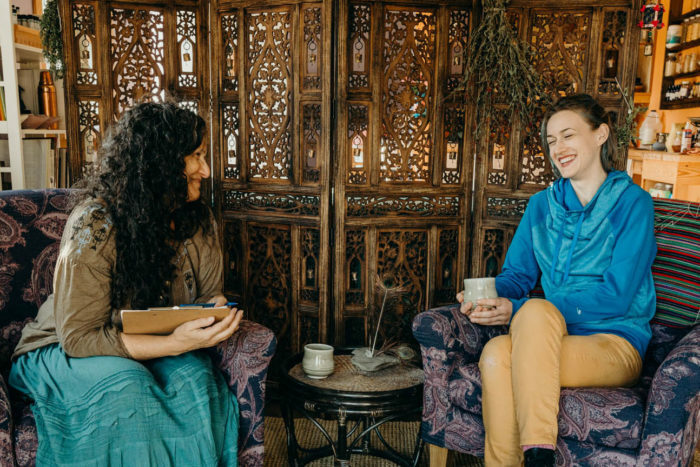 You will learn some of the basic concepts of Ayurveda to gain self-knowledge as well as an understanding of how to use the wisdom of Ayurveda to start your journey toward balance. 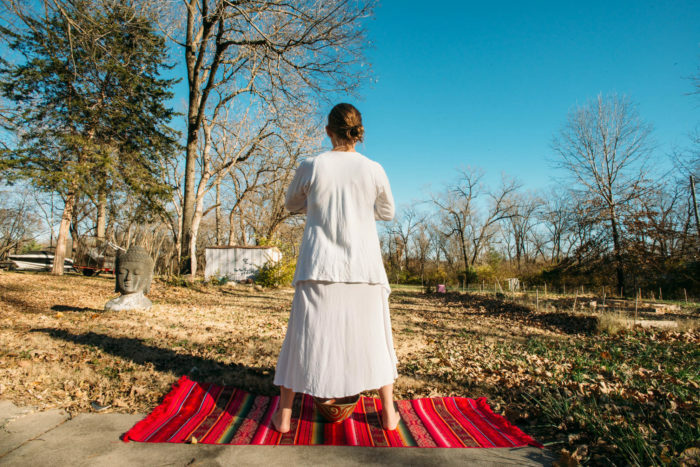 Work with Laura as your Ayurvedic practitioner locally (in Lawrence, Kansas) or via video sessions. The 11th moon is the cycle of healing and bonding between the mother and her new babe. In Ayurveda we say, 42 days for 42 years. The Ayurdoula mothers the mother with nutrition, herbal teas, massage and rituals that inspires an abundance of rest and rejuvenation for a lifetime of wellbeing. As your postpartum Ayurdoula I will be in service to your individual needs to ensure you have the supportive environment that is aligned with your greatest wisdom as new mama. 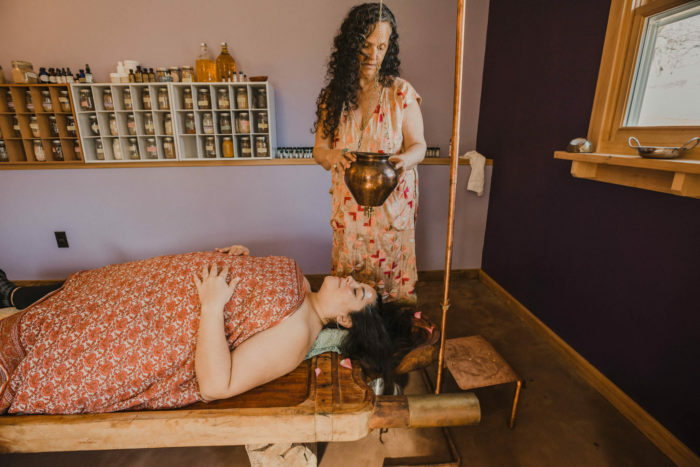 Moon Jewel offers a wide variety of traditional and deeply profound Ayurvedic therapies for both rejuvenating and detoxifying the body, mind and spirit. Our body therapies are designed to bring harmony and ease to both body and mind. Treatments include Snehana, Svedhana, Basti, as well as Special Offerings such as Ayurvedic face massage, Tibetan Chakra Ritual and Kansa wand massage. 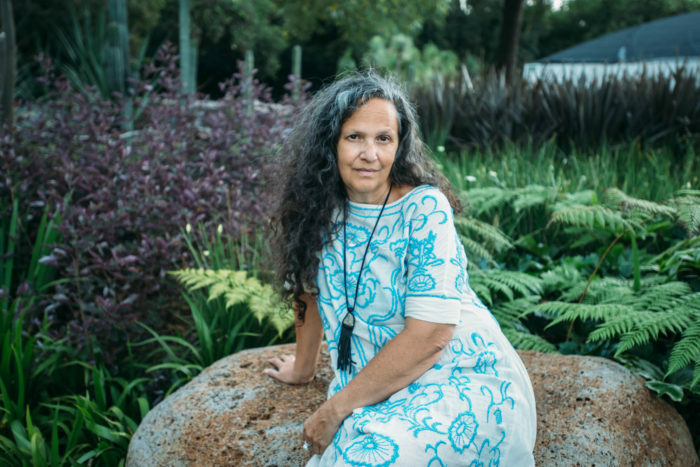 Our women’s health offerings include aligning the cycle with the moon, healing rituals for past trauma or loss, as well as menstrual related challenges, pregnancy, menopause support. 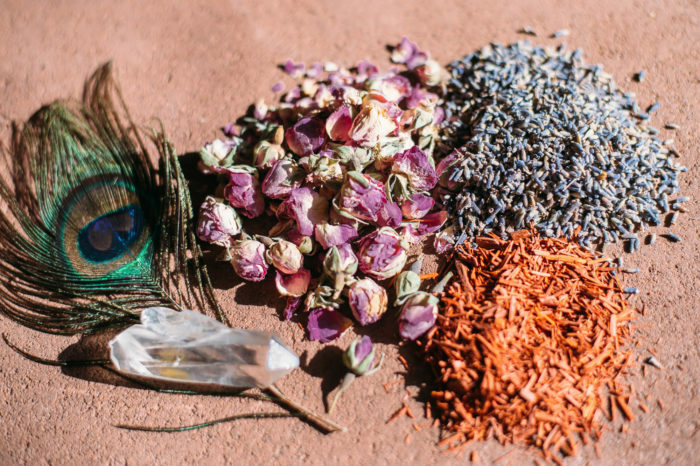 Our sense of smell can aid and support our path to health physically, emotionally and spiritually with the use of aromatherapy, and we can design an intuitive blend of scents chosen to support your specific challenges, needs and desires. All potions are organically sourced and caringly crafted, inspired by the rhythms of nature. Laura Martin-Eagle at Moon Jewel Ayurveda helped me to slow down and restore a real sense of balance in my life. I found Laura’s teachings and treatments to be genuinely healing and nurturing. Under Laura’s care I feel a sense of deep respect towards my body, mind and spirit and therefore have learned to sense when I feel an imbalance and take steps to heal myself. I am extremely grateful to have found her guidance and wisdom.